CHICAGO, July 18, 2017 – For more than 20 years, the learning and play experts at LeapFrog® have been making award-winning content that has made LeapFrog one of the top educational brands for children. 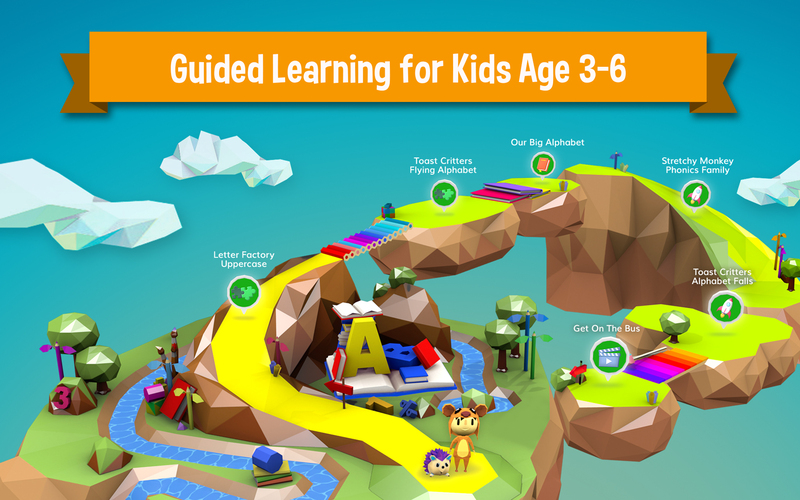 Today, the company introduces LeapFrog Academy™, an interactive learning program for 3-6 year olds that guides children on fun Learning Adventures that they can play anywhere on a variety of devices. Through a well-rounded curriculum, they can explore a variety of skills that are important to a child’s development. And, just like other LeapFrog products, the games and activities within LeapFrog Academy are designed to be a perfect balance of education and fun. This exciting, new, subscription-based service offers access to more than 1,000 learning activities for just $7.99 per month. 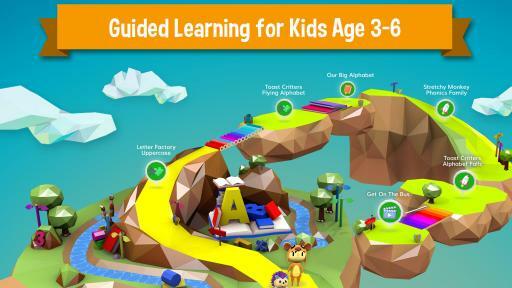 The Learning Adventures found in LeapFrog Academy are brought to life through a colorful 3D world with a customizable avatar. Children can travel along winding paths lined with letters, numbers, paint brushes and books to explore an interactive, educational world. 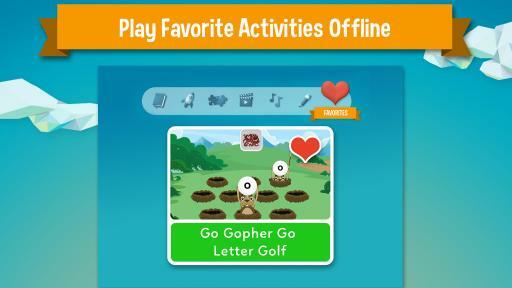 Along the way, children can discover a variety of activities they can play to collect marbles and earn rewards, such as clothing and accessories to customize their avatar, adorable pets to join them on their adventures and collection pieces to complete a dinosaur, castle, pirate ship and more. When an activity is complete, the next one is unlocked. Children can then continue down the path, cross colorful bridges or take balloon rides to the next activity. No Wi-Fi, no problem! Children have the ability to learn and play on the go, even when Wi-Fi isn’t available. 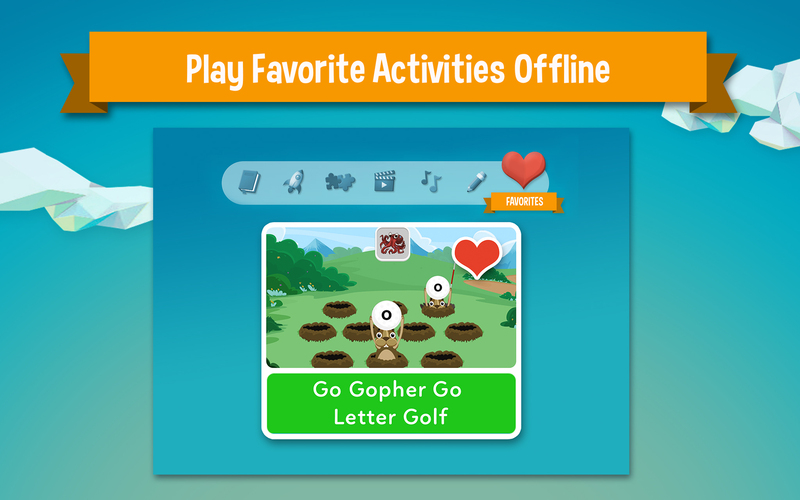 They can play most of their preferred activities by adding up to 24 of them to their “Favorites,” making them accessible to play even without an internet connection. 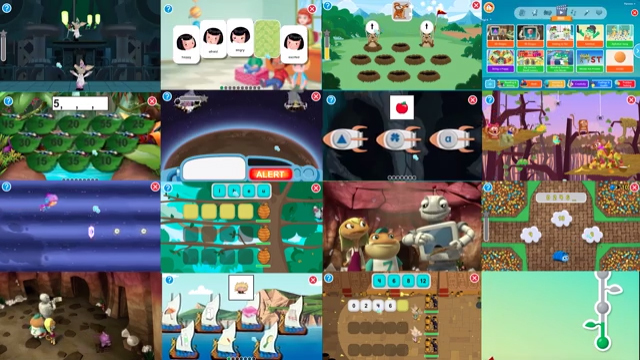 Each LeapFrog Academy subscription includes five free user profiles, so multiple children can each go on their own unique Learning Adventures. There is a wide selection of more than 1,000 learning activities including eBooks, games, puzzles, videos, music and art activities across a variety of Learning Adventures. 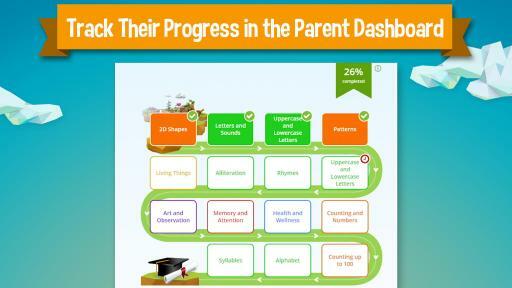 A Parent Dashboard lets parents choose and change their child’s Learning Adventures. 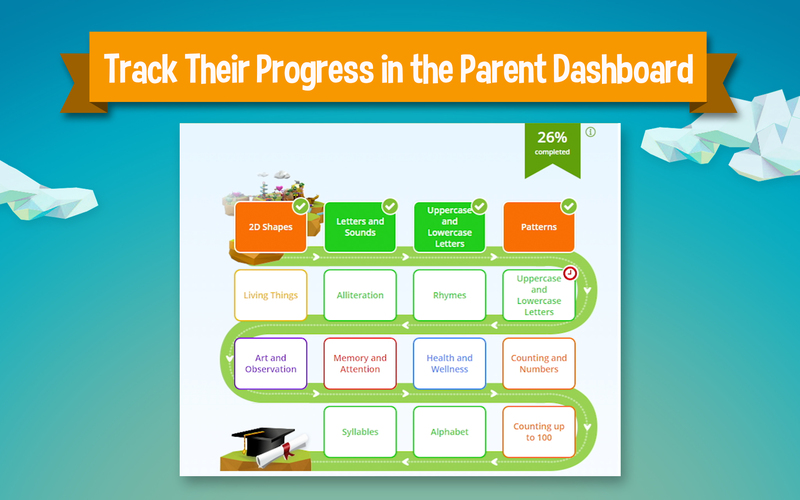 The dashboard also lets them see how their child is progressing, view their account, manage each child’s profile and more. 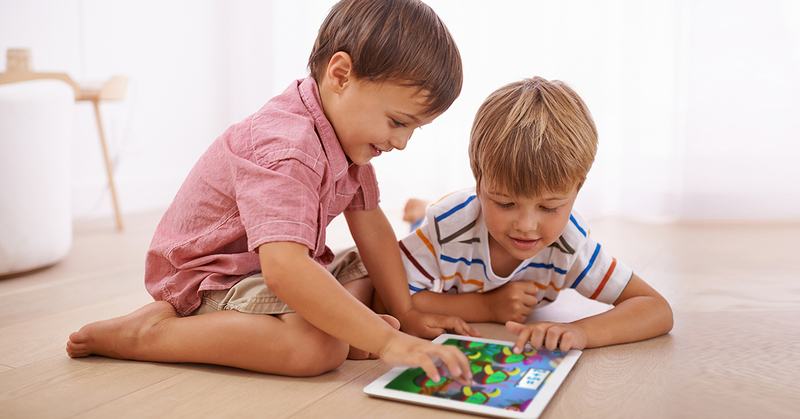 There are no ads or links to take children to other websites, and no in-app purchases, making LeapFrog Academy a safe place for children to play online. LeapFrog Academy is available now at leapfrogacademy.com and in the iOS and Google Play app stores. 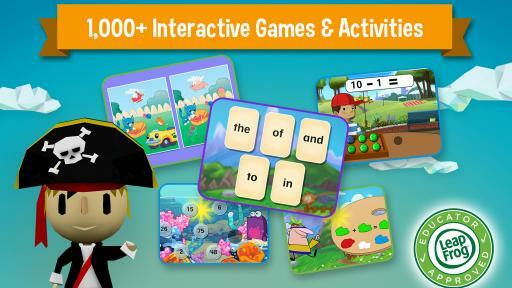 New users can try LeapFrog Academy free for one month, then continue the learning fun for $7.99 per month. LeapFrog Enterprises, Inc. is the leader in innovative learning toys for children that encourage a child's curiosity and love of learning throughout their early developmental journey. For more than 20 years, LeapFrog has helped children expand their knowledge and imagination through award-winning products that combine state-of-the-art educational expertise led by the LeapFrog Learning Team, innovative technology, and engaging play – turning playtime into quality time that helps children leap ahead. 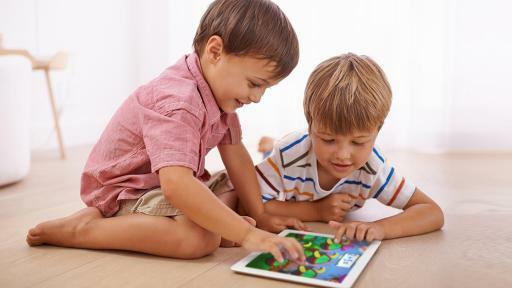 LeapFrog's proprietary learning tablets and ground-breaking developmental games, learn to read and write systems, interactive learning toys and more are designed to create personalized experiences that encourage, excite and build confidence in children. LeapFrog is a subsidiary of VTech Holdings Limited, which is based in Arlington Heights, Illinois. LeapFrog was founded in 1995 by a father who revolutionized technology-based learning solutions to help his child learn how to read. Learn more at www.leapfrog.com.